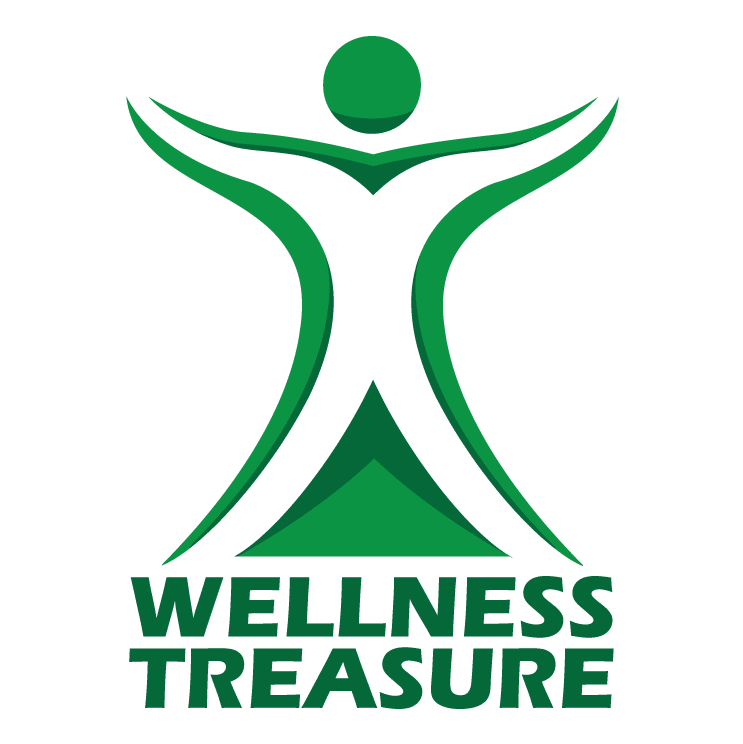 Wellness Treasure offers caring and compassionate addiction medicine in New Port Richey, Florida. David Sherman, MD is a Fellow of the American Society of Addiction Medicine (FASAM) and board certified in Addiction Medicine with the American Board of Preventive Medicine. He leads a highly trained staff of master level certified addiction professionals. Men and women from all over Florida and the United States come to Wellness Treasure to get the recovery care they need and deserve. Wellness Treasure specializes in opioid and alcohol treatment, and the team treats addiction like the disease that it truly is. Recovery plans include prescription medications that are specifically chosen to make the withdrawal process smoother and more comfortable. Dr. Sherman chooses medications and determines dosages based on the individual then makes adjustments as needed to reduce or eliminate cravings. Treatment also includes individual and group therapy support sessions. More intensive counseling, including around-the-clock care in community housing at the Rockland Treatment Center next door, is available if needed. Wellness Treasure gives patients a safe and supportive place that they need to get better. Dr. Sherman and the Wellness Treasure team are here to help you recover from addiction using a combination of advanced techniques and compassionate care. Book online or call Wellness Treasure to book an appointment now. Your health is priceless. Have a question about treatment?